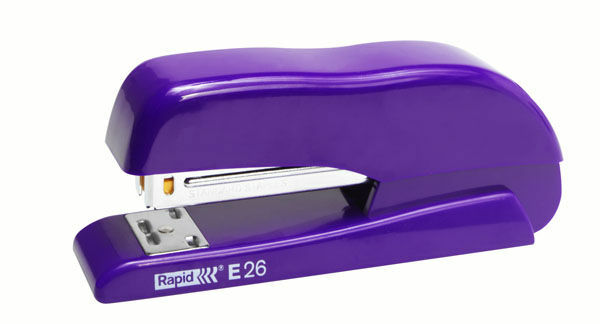 A large range of staplers and accessories to fit any environment. 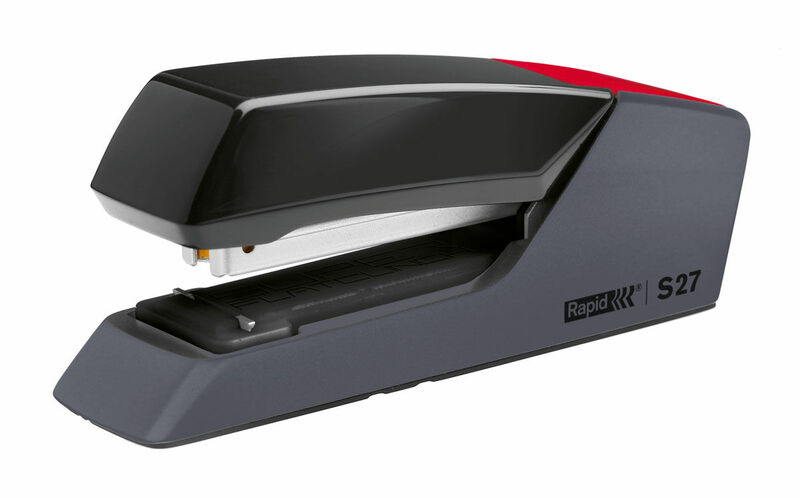 Desktop staplers, electric staplers and more are included in this range. 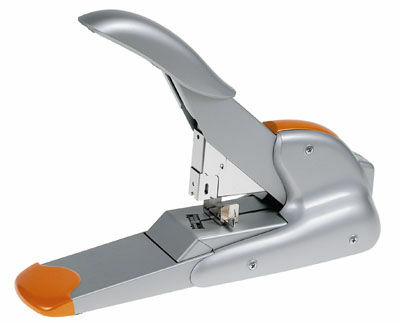 Diverse range of economy staplers with a maximum stapling capacity of 20 sheets. 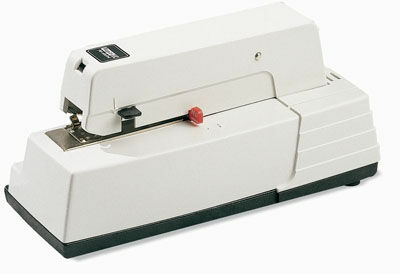 Large range of medium duty staplers which comes in both metal and plastic. 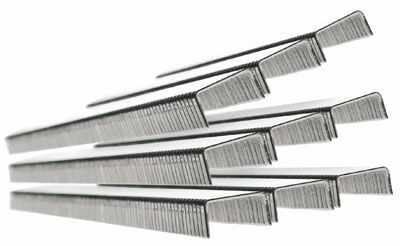 Staples to fit all models in the stapling range. 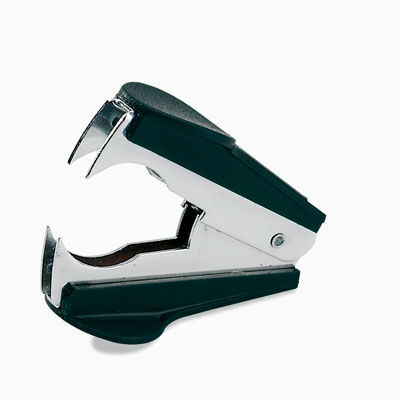 Ergonomic staple removers great for the office environment. 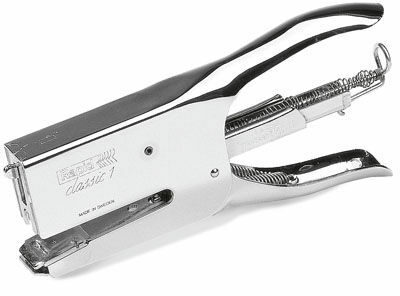 Plier range to fit the home, office, mail room or warehouse environments. 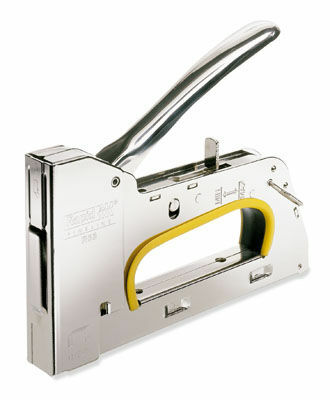 Manual, Hammer, and Electric tackers perfect for any hobby or professional job.